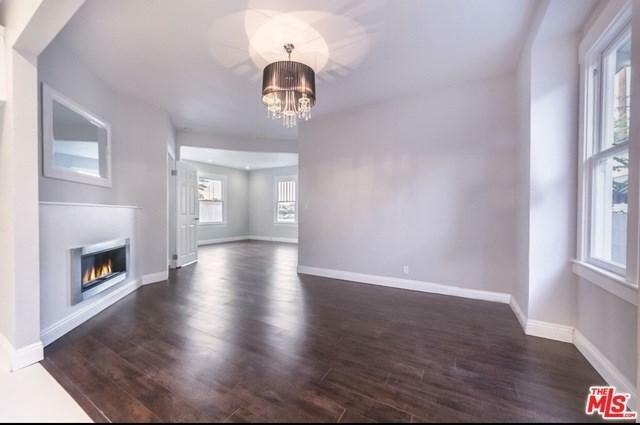 Stunning remodeled Victorian home located in a great area in the Willmore Historic District. 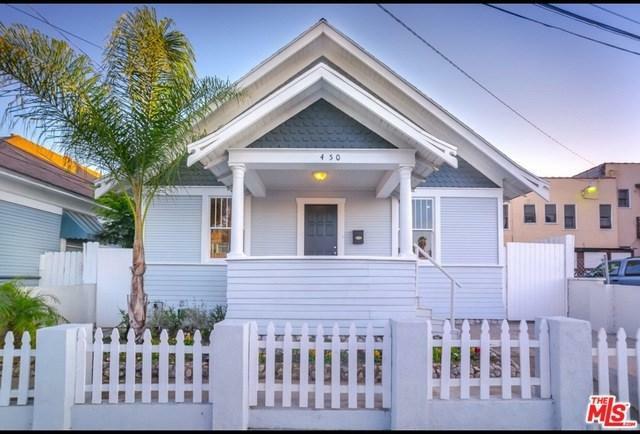 Property remodeled with modern amenities while preserving its original and historic charm. There are two Master Bedrooms, one upstairs and one downstairs. 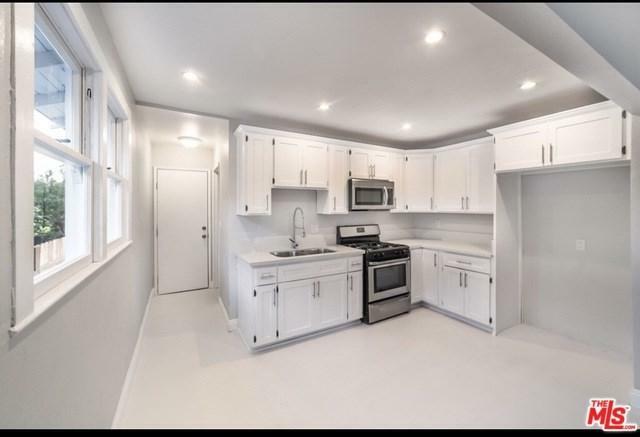 The house is upgraded with LED lighting, upgraded kitchen with quartz countertops, stainless steel appliances and new tile flooring. The dining room has a custom tiled fireplace and an antique chandelier to match the ambiance of this historic home. 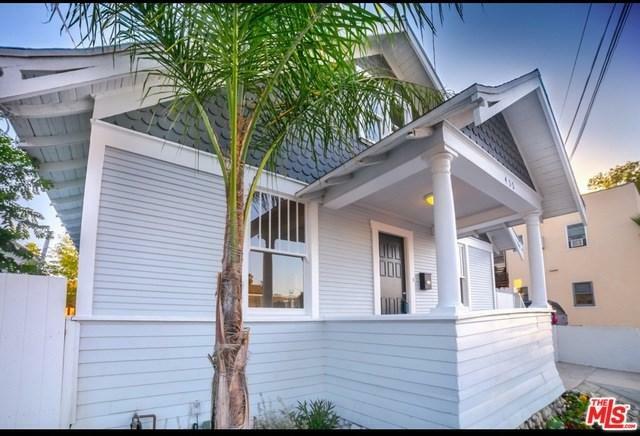 Incredible location and minutes to the beach, Arts District, The Pike, Shoreline Village, freeways, Queen Mary and the Metro Blue Line. Property has month-to-month tenants so only showing upon accepted offer. DRIVE BY ONLY. DO NOT DISTURB TENANTS.